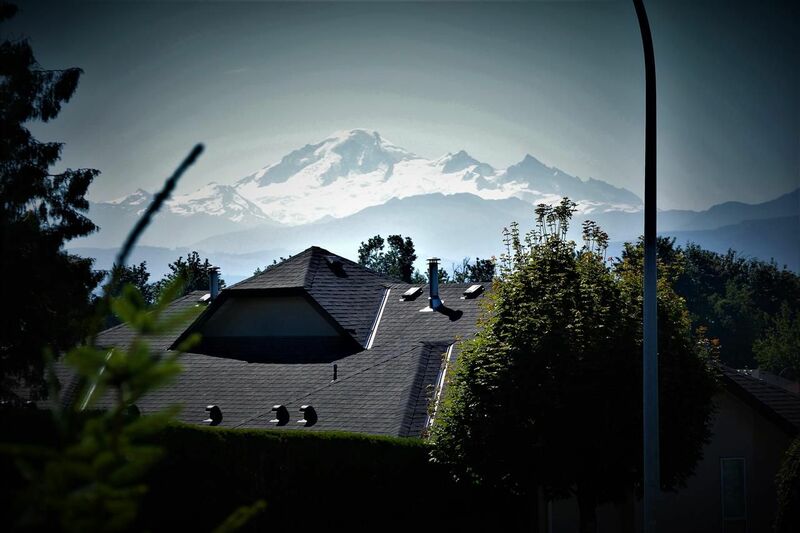 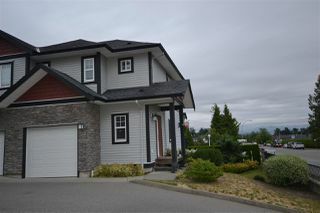 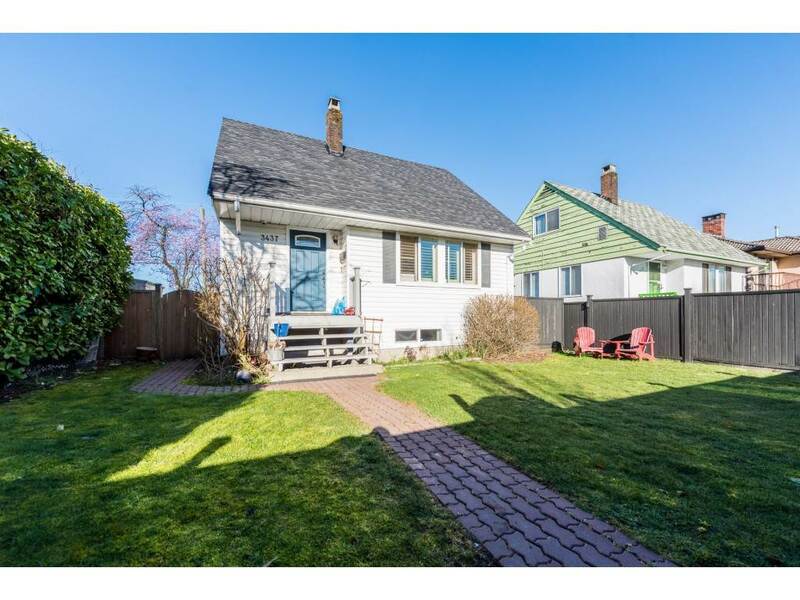 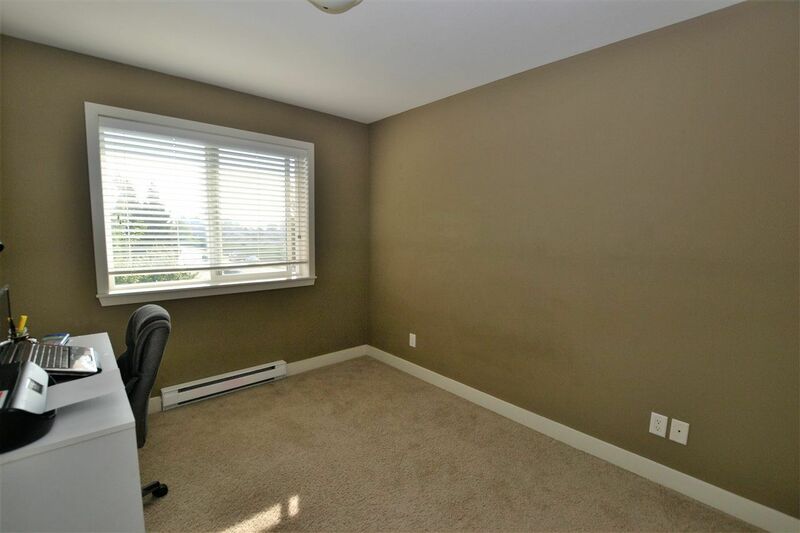 Mount Baker view from bedrooms, patios, dining room in this 2 storey basement home. 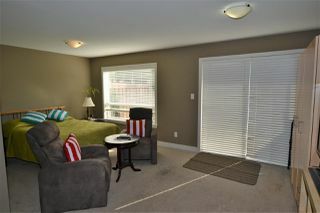 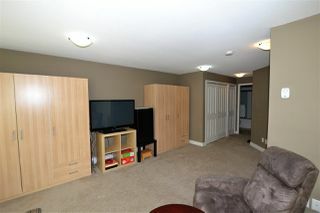 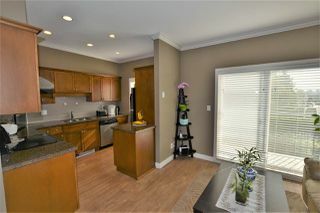 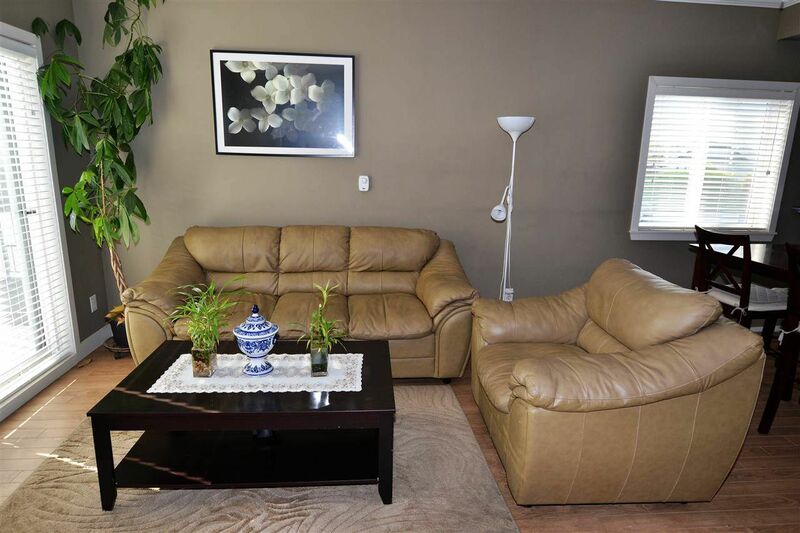 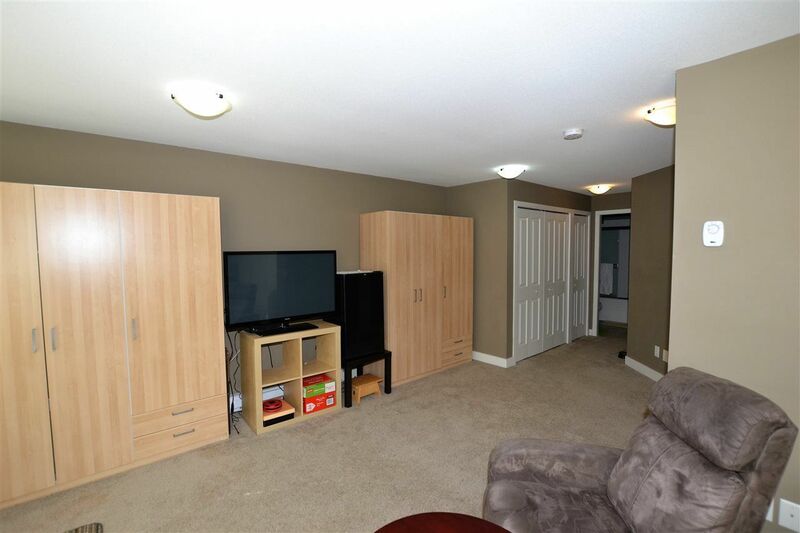 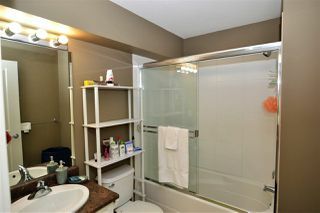 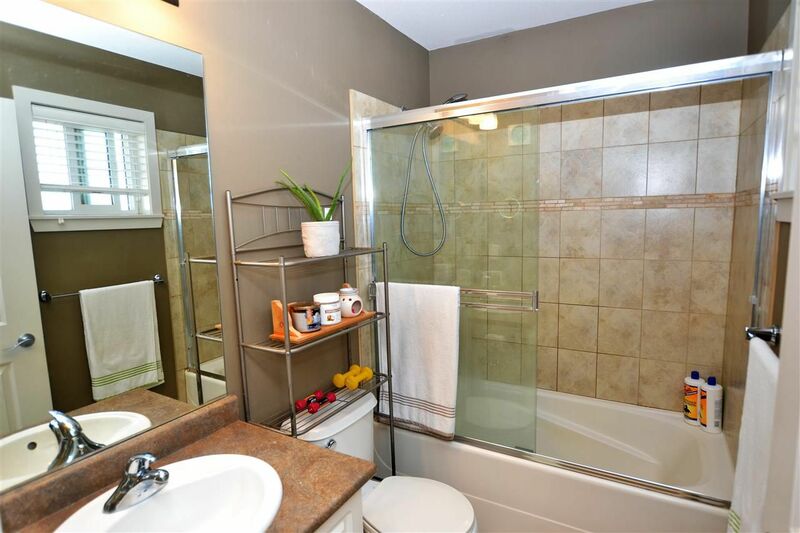 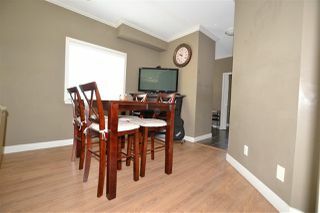 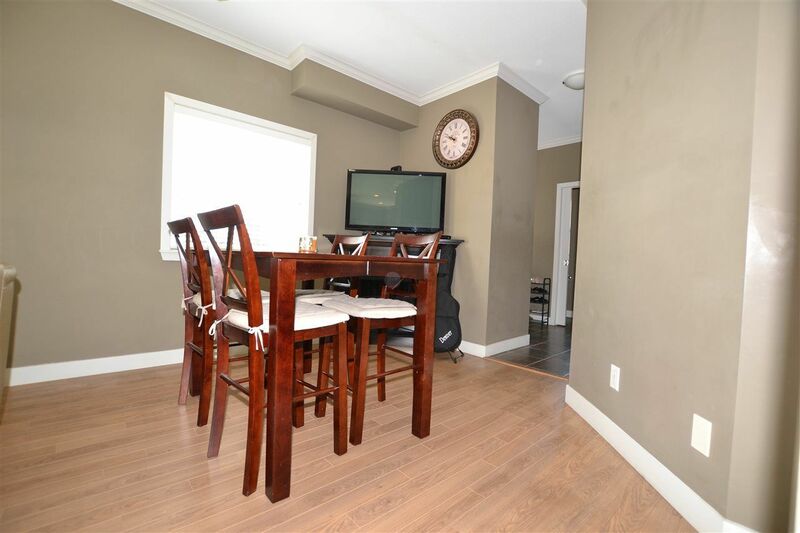 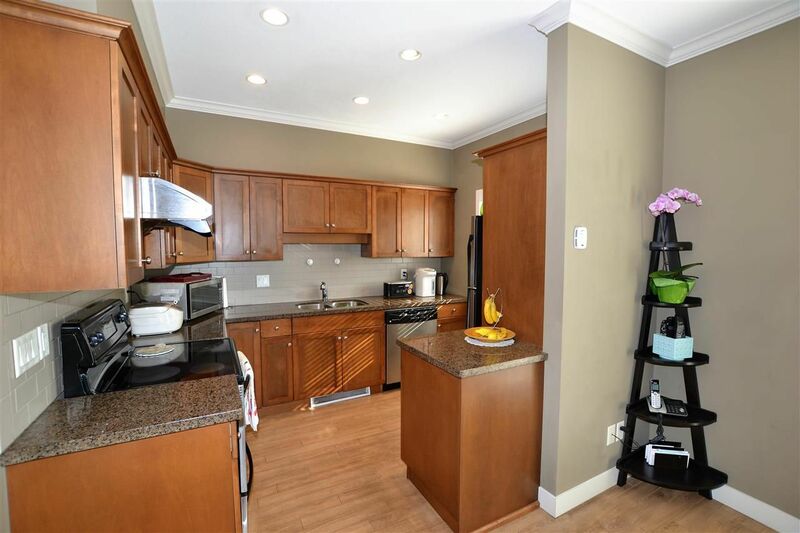 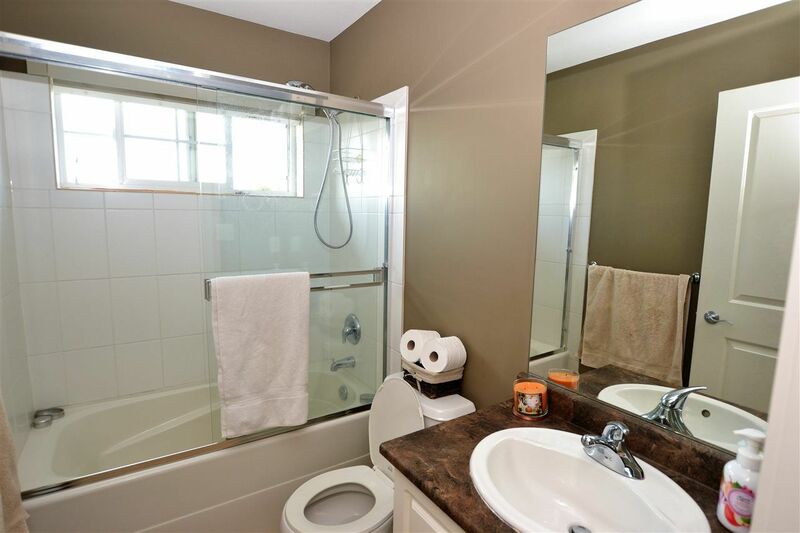 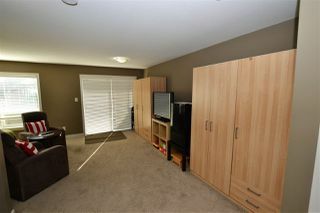 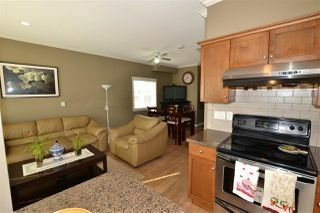 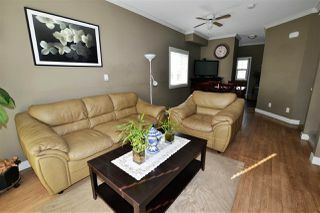 Corner Unit Townhome in West Abbotsford adjacent to street so lots of available parking with only steps to the suite. 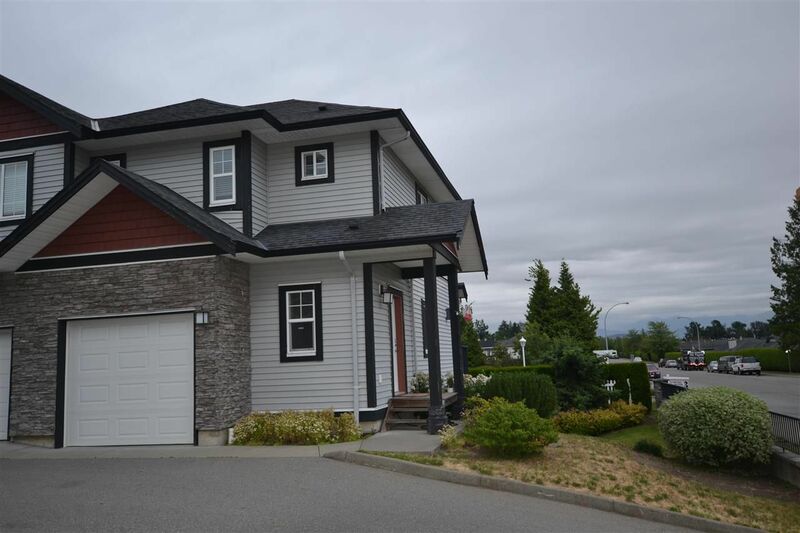 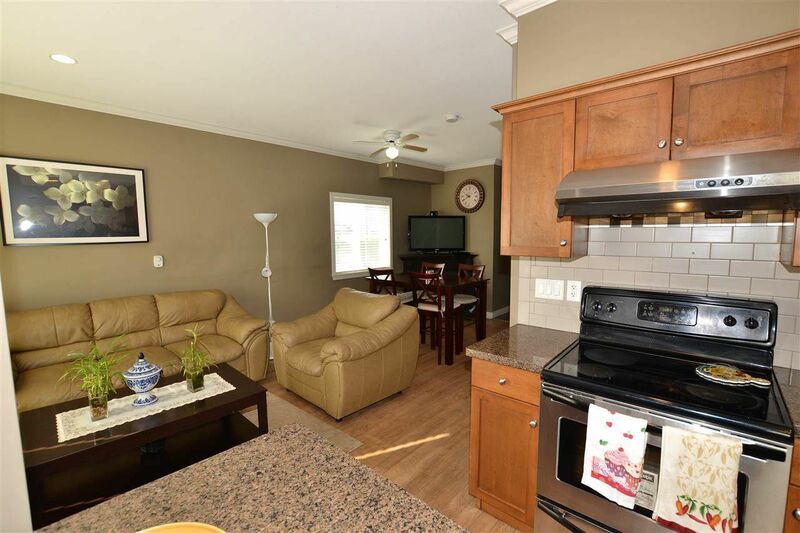 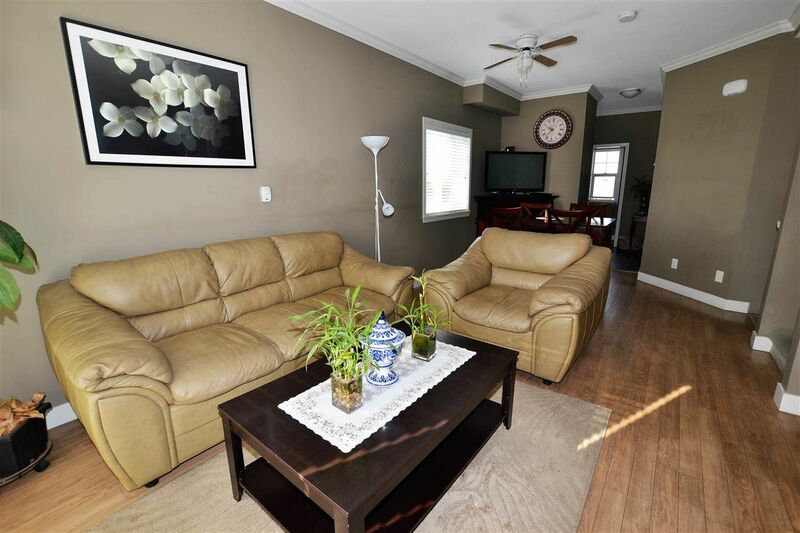 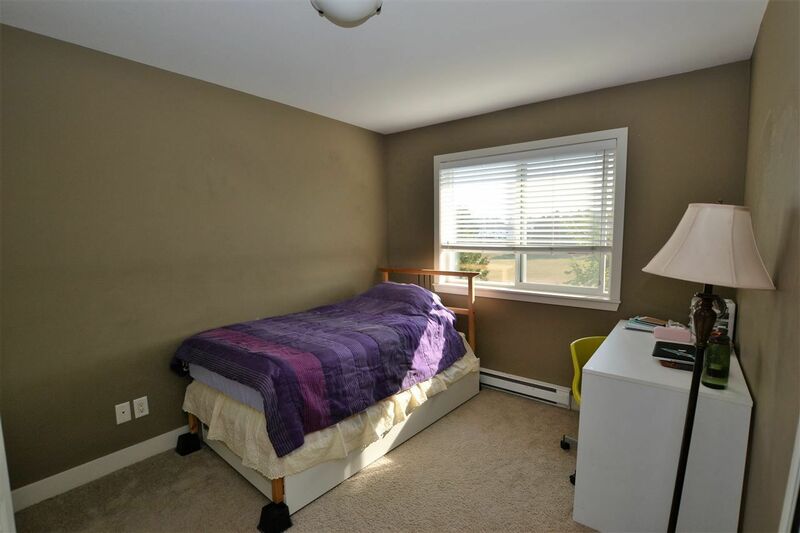 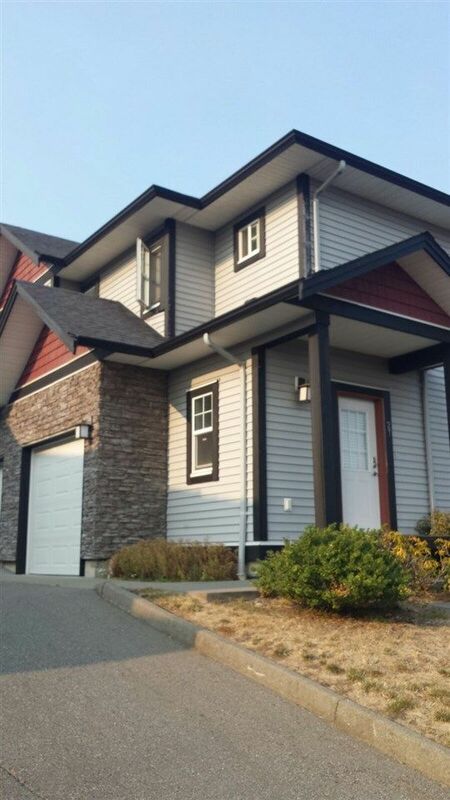 Features 3 Bedrooms, 4 bathrooms, ensuite & walk in closet in the master, cozy living room, dining area, huge rec room, kitchen with granite counter tops & stainless steel appliances, laundry & a fenced backyard for entertainment. 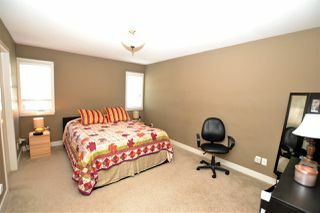 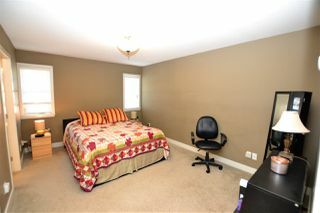 Walk out basement, close to schools, High street shopping, recreation, malls, Cineplex, public transit & quick access to freeway.